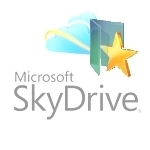 Where does SkyDrive start and where does SharePoint end? 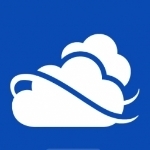 The Microsoft Princess helps explain the Microsoft Online Storage options. A lot of people have more than one computer that they use on a regular basis and in most cases that is usually a combination of a desktop and laptop device. 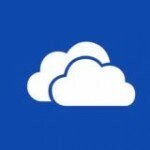 The latest version of Microsoft SkyDrive gives other cloud storage services a run for their money. 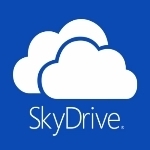 This is a walk through on how to use the new SkyDrive App from Microsoft to sync your Internet Explorer Favorites between multiple machines. 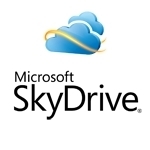 How to install Microsoft’s SkyDrive online backup service and get 25GB of storage for free.